What Is Wallet On An iPhone And How Do I Use It? The Truth! 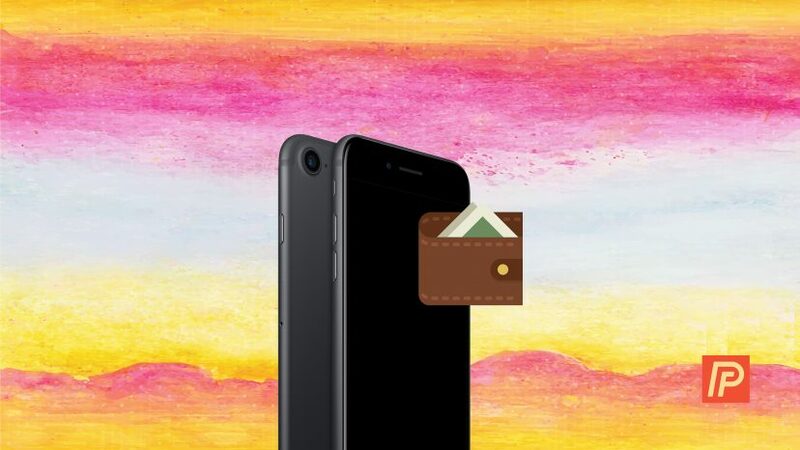 You are at:Home»iPhone»Apps»What Is Wallet On An iPhone And How Do I Use It? The Truth! You’re fumbling through your wallet trying to find your credit card so you can pay for your groceries. Wouldn’t it be great if all of your cards and coupons were in one easy-to-access place? In this article, I’ll answer the question, “what is Wallet on an iPhone?” and show you how to manage your cards, tickets, coupons, and tickets in the Wallet app! What Is Wallet On An iPhone? Wallet (formerly known as Passbook) is an iPhone app that organizes your credit cards, debit cards, coupons, movie tickets, boarding passes, and rewards cards all in one place. 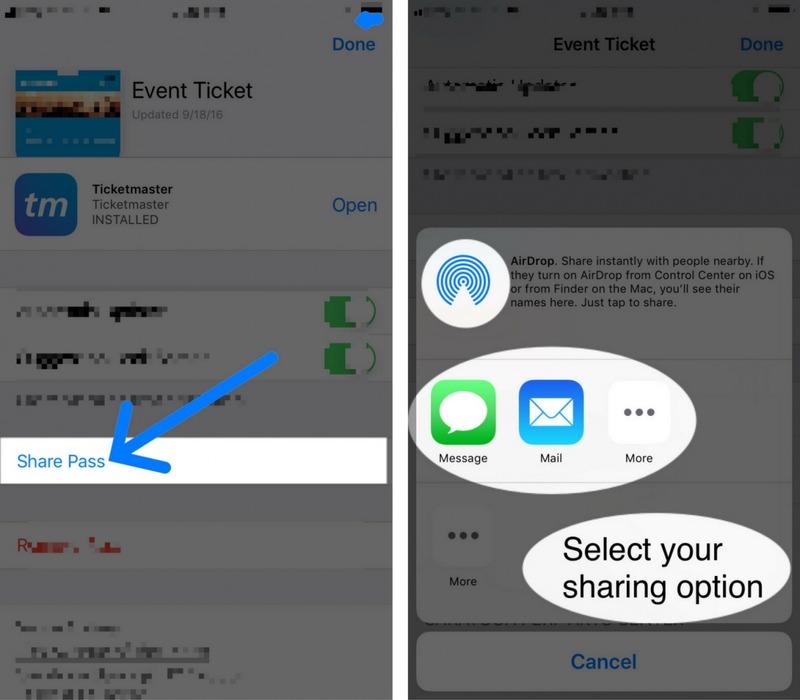 The cards, coupons, tickets, and passes saved in the Wallet app can be accessed when you use Apple Pay. 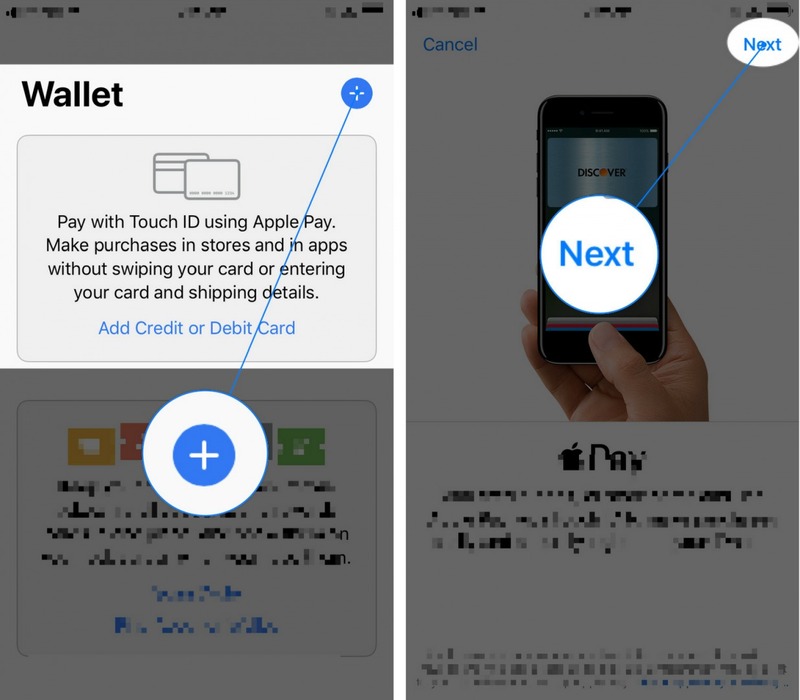 Tap Add Credit or Debit Card (if it’s the first time you’re adding a card to Wallet) or tap the blue circular plus button near the upper right-hand corner of your iPhone’s display. Tap Next in the upper right-hand corner of the screen of your iPhone. If you’ve made a purchase on your iPhone before (in the App Store, for example) you’ll see the last four digits of your card next to card on file. 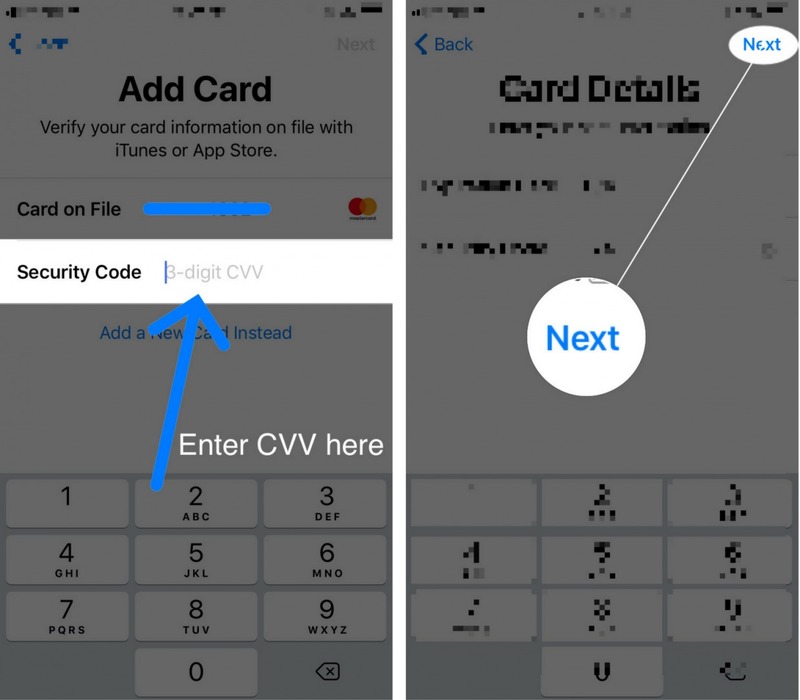 If that’s the card you want to add to Wallet and set up Apple Pay with, enter your three-digit CVV Security Code, then tap Next. Finally, agree to the Terms and Conditions, then either verify your card for Apple Pay or tap Complete Verification Later. We recommend verifying the card as soon as you can because you won’t be able to use it with Apple Pay until is it verified. If you want to add another card to Wallet on an iPhone, open the Wallet app and tap the circular blue plus button again. Tap Next on the Apple Pay menu and position in the frame that appears. 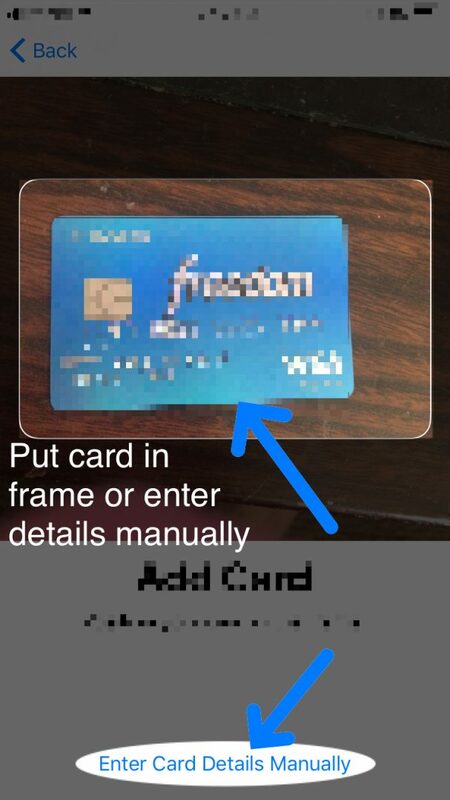 Once in position, your iPhone will automatically save the details on the front of your card. You can also choose to enter the details manually by tapping Enter Card Details Manually. 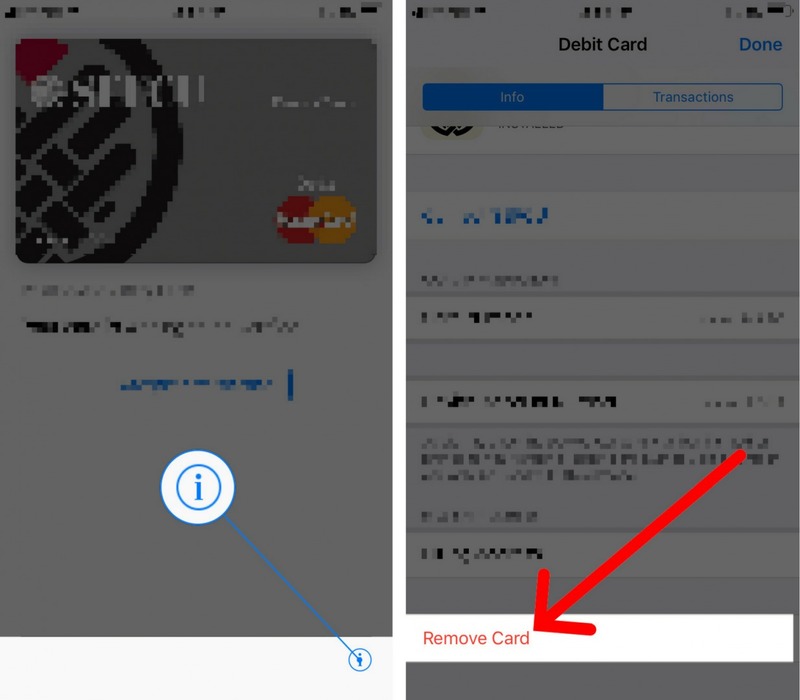 Once you’ve entered all your card information, tap Next in the upper right-hand corner of the screen, agree to the Terms and Conditions, then verify your card so you can use it with Apple Pay. First, make sure you have the corresponding app for Wallet so you can save your boarding pass, movie ticket, coupon, or rewards card to wallet. For example, if you want to save your Dunkin’ Donuts gift card to Wallet, you’ll first have to download the Dunkin’ Donuts app. To see what apps are compatible with Wallet, open up the Wallet app and tap Find Apps for Wallet. This will bring you to the Apps for Wallet page in the App Store, where you can quickly download apps that work with Wallet. After downloading the app or apps you want, begin the process of adding a boarding pass, movie ticket, coupon, or rewards card by opening the corresponding app. 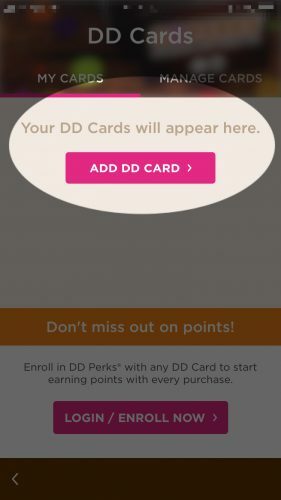 For example, if you want to add a card to the Dunkin’ Donuts, open the app and tap My Card -> Add DD Card. Once you’ve entered the card information, it will appear in the Wallet app on your iPhone. Tap on the card you want to remove from Wallet. Tap the information button in the lower right-hand corner of your iPhone’s display. Scroll down to the bottom and tap Remove Card. Tap Remove when the confirmation alert appears on the screen. Tap on the pass that you want to share. Tap the information button (look for the ). You’ll see your sharing options, which includes AirDrop, Messages, and Mail. You can also tap More for more sharing options. Do I Need Wireless Data Or WiFi To Use Apple Pay? No, you don’t need wireless data or Wi-Fi to use Apple Pay. The information of your cards is saved onto a Secure Element chip and can only be accessed via Touch ID on your iPhone. Is It Safe To Save My Credit Or Debit Card Info On My iPhone? Yes, it is safe to save credit or debit card information on your iPhone because the information is encrypted, then sent to Apple servers. Apple decrypts, then re-encrypts the information with a unique key that only you and your payment network are able to unlock. Also, when you verify your card information with your bank or credit card company, they assign you an encrypted Device Account Number, which is then sent to Apple and added to the Secure Element chip on your iPhone. Your Virtual Wallet Is Ready! 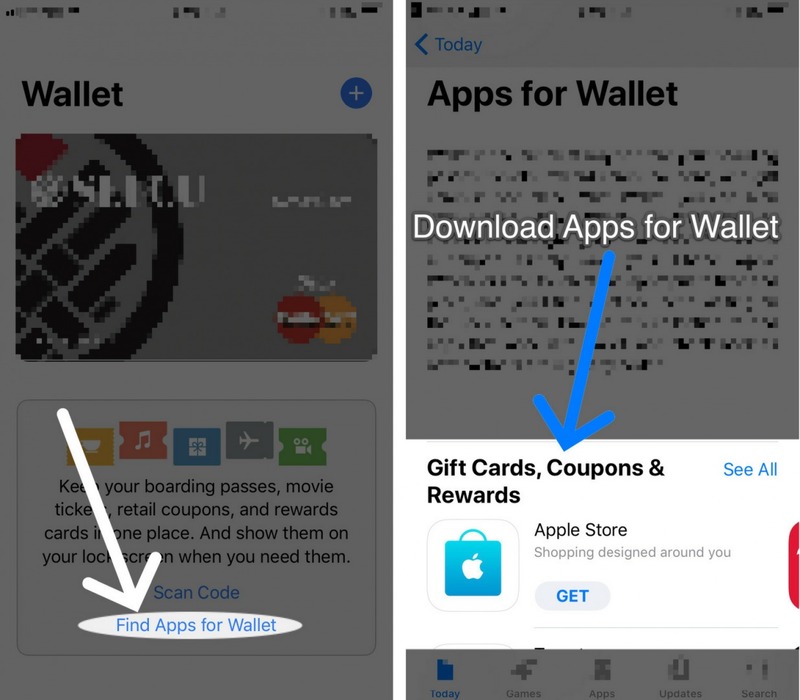 Now that you know what Wallet is on an iPhone, we hope you’ll share this article on social media with your friends and family so they can save time in the checkout line too. Feel free to leave a comment down below if you have any other questions about Wallet or Apple Pay! Previous ArticleiOS 11 Dark Mode On iPhone: How To Turn It On & Set It Up! Next Article iPhone Says “Your SIM sent a text message”? Here’s The Real Fix!